It is part of our being human to be naturally curious of the world around us. And with this article, you’re about to find out some of the greatest mysteries both known and unknown to men. While some only made it to the list because if infamy, some are plain baffling and interesting so read on. Spontaneous combustion or the unexplained ignition of living human tissues have been recorded since the early times but due to lack of needed evidence, not a single conclusive research was done on the issue. According to some, however, explanations include static electricity, raised levels of alcohol in the blood and concentrated gas. The Bermuda Triangle, an area of water found between Puerto Rico and Florida, is responsible for unexplained records of disappearance of both ships and aircraft. Over the many years, explanations have pointed bad weather conditions, methane gas bubbles and variations in electromagnetic activity for all the mysterious disappearances. 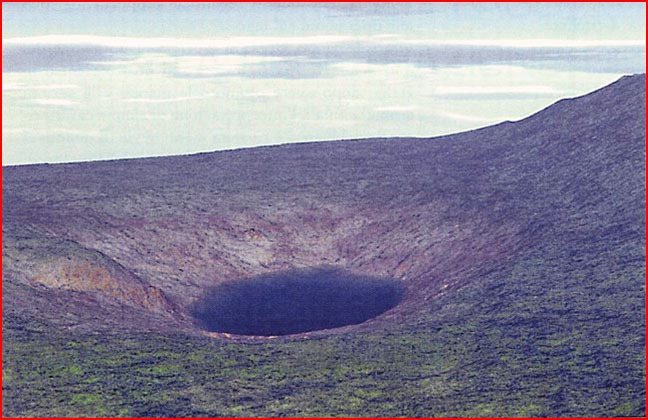 A blazing fireball descended from the sky and devastated an area in Tunguska, Siberia half the size of Rhode Island in the year 1908. The explosion was estimated to be equal to more than 2,000 of Hiroshima-type atomic bombs. Even if scientists put it forward as a meteor for many years, the lack of evidence has led to numerous speculations ranging from UFO’s to Tesla Coils. And until to day, no one knows for sure as to what caused the said explosion. On Mitchell Flat, east of Marfa, Texas, unexplained series of lights have been reported appearing for most of the century. They are described as having the size of a basketball floating in air at shoulder height and moving in different rapid directions. Sightings are rare but there is a fair amount of video and photographic evidence. But for skeptics, they attribute it to traffic that happens on US Route 67 and electric byproducts of quartz mining that’s happening around the area. 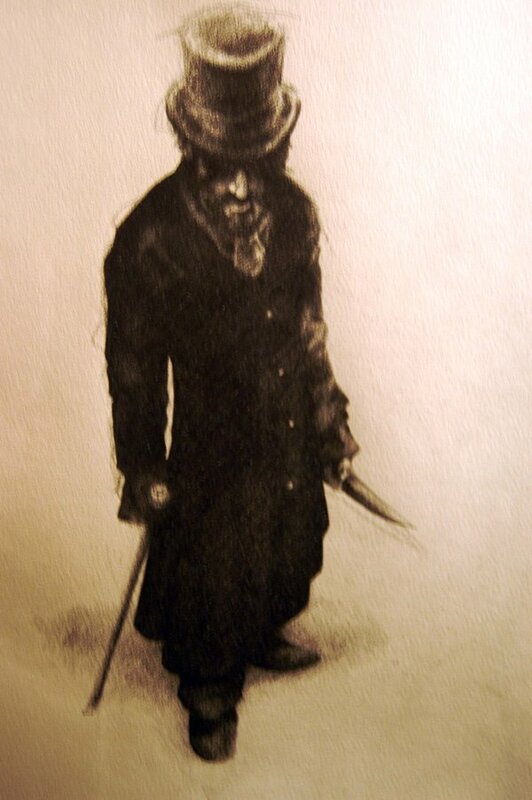 Jack the Ripper’s name was taken from a said letter that he sent to a local paper. He was a serial killer who has terrorized most of London’s East End. The committed murders were gruesome and pretty much involved the dismemberment of the prostitutes. Despite the modern methods done by the police and investigators, up until this very day, no one has a clue who the ripper was. 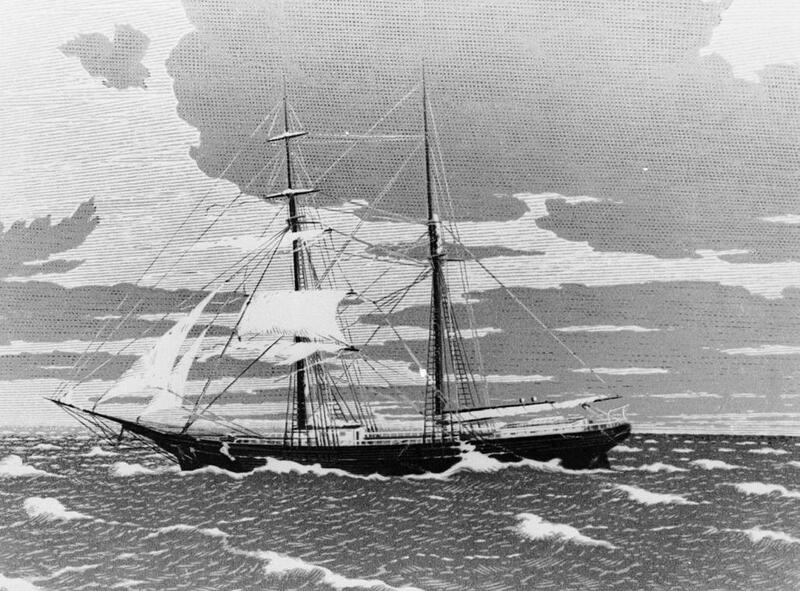 Mary Celeste departed New York on November 7, 1872 with Captain Briggs, his wife and young daughter and 8 crew. They were expected to dock in Italy but no one on board was ever seen again. The ship was found floating with no signs of struggle along the Strait of Gibraltar. According to investigation, everything was intact except for the missing Captain’s log.